America’s big two manufacturers have taken two very different approaches to marketing a new model. While its competitors crow about their touchscreens and sat-navs, Harley-Davidson’s latest cruiser makes the fact it has none of that into a selling point. It’s the stripped-back Electra Glide Standard, complete with a stripped-back price. Meanwhile, Indian has brought out a new premium model, the Roadmaster Elite. It goes on sale at $52,995, a $10k premium over the standard Roadmaster. 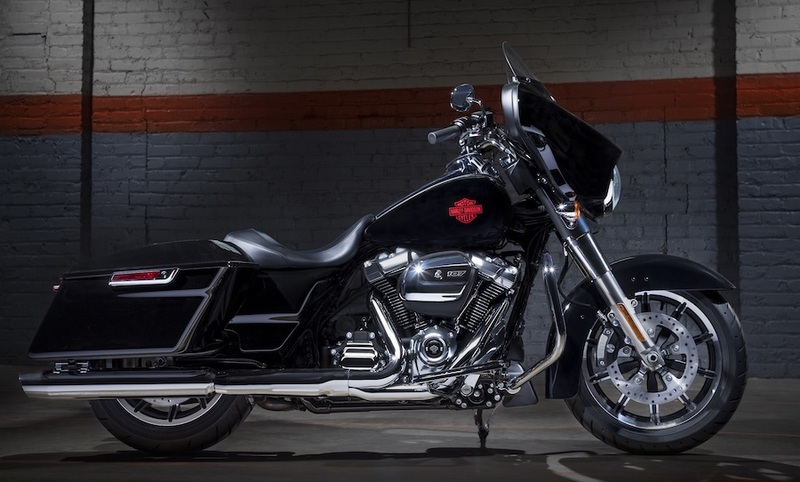 H-D’s new model is based on the same chassis and Milwaukee-Eight engine as the rest of the Electra Glide line-up but costs $34,495, compared to the Ultra Limited’s $40,995. 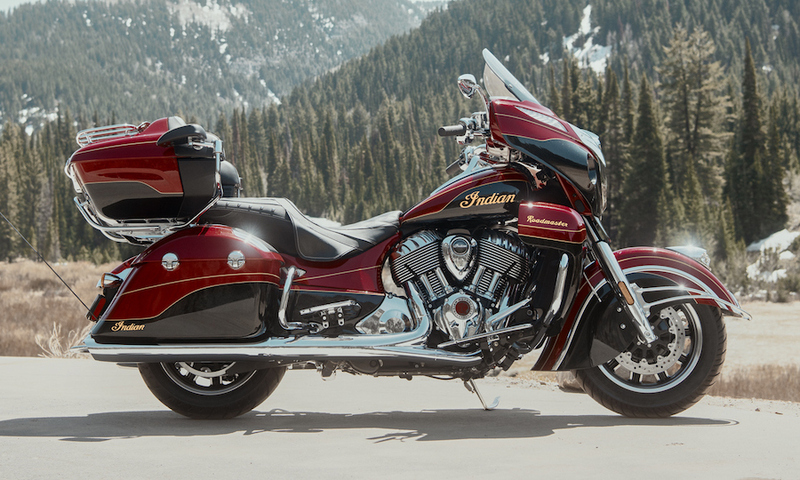 No effort has been spared on Indian’s Roadmaster Elite. It gains a two-tone, hand-finished red-and-black paint scheme that reportedly took nearly 30 hours to complete, finished with gold leaf badges. On top of that there’s a 600-watt s infotainment system, plus leather passenger armrests, billet aluminium floorboards and mirrors and Indian claims all this “takes the touring experience to a new level”.